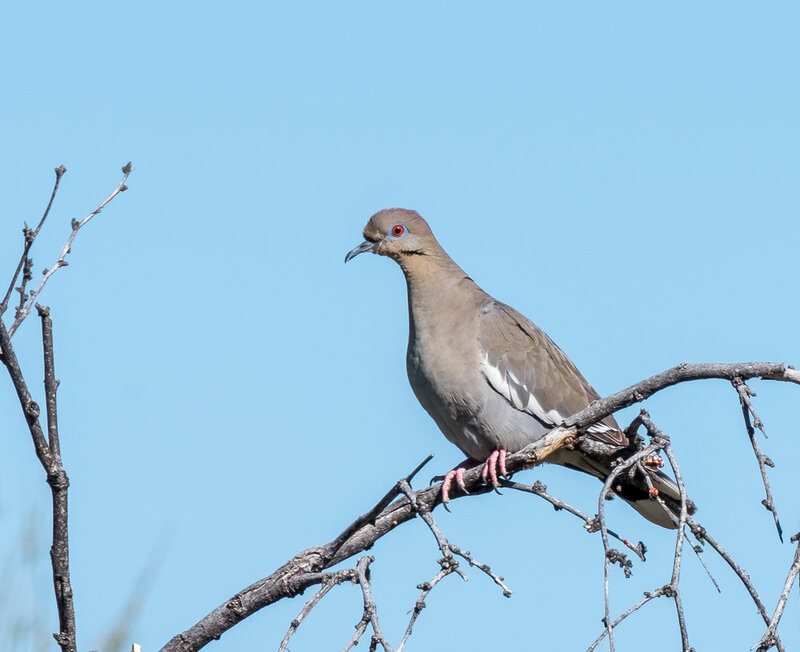 I was able to see and identify several of these birds - the first one was in Arizona at Fort Bowie. However, the best photo I got was this one at our campground in Nevada near Great Basin National Park. There were two of them and one was flitting about while this one seemed to be stuck on this branch, hardly moving.